Last year my first Halloween-related post appeared on this blog at http://wp.me/p3wX4F-ce and it remains one of my favorites. It is that time of year once again – time to celebrate the harvest, or at least to plant your winter garden, and time to watch those scary movies, and to (maybe) dress in costume – and I have another post-of-the-season. This one relates to spirits, to bodiless heads, and to a photographer named Mr. Death. Also to check out on AMP is illustrations from the exhibit “Daguerre’s American Legacy – Photographic Portraits 1840-1900,” related to Becker’s book by the same name, coauthored by Francois Brunet. Significant items in Mr. Becker’s collection make up the exhibit on view until January 4, 2015, at MIT, Cambridge, Massachusetts, in its first American showing. I would love to go see it, and as every Southerner knows, there is nothing like New England in the winter (brrrr!). On Oct. 30th, Mr. Becker is presenting a talk in Boston (MA – did you know there is also a Boston, GA?) 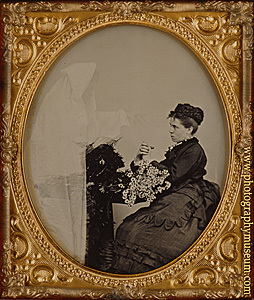 entitled “Haunted Camera: Victorian Photographs of the Occult.” Because neither you or I are likely to make it to that talk, in addition to text found at The American Museum of Photography, you may want to read Daniel Wojcik’s article “Spirits, Apparitions, and Traditions of Supernatural Photography,” (2009). This book can be downloaded from Internet Archive. There is an entire chapter in it devoted to “Photographic Diversions,” which includes sections on Trick Photography (including Spirit Photography), Chronophotography (this term can be applied to the work of Eadweard Muybridge), and The Projection of Moving Images (Edison’s Kinetograph, apparatus for projection, the Kinetoscope Stereopticon, cameras, etc.). The “Photographic Diversions,” chapter actually begins with a discussion of the pre-photography making of Silhouettes. 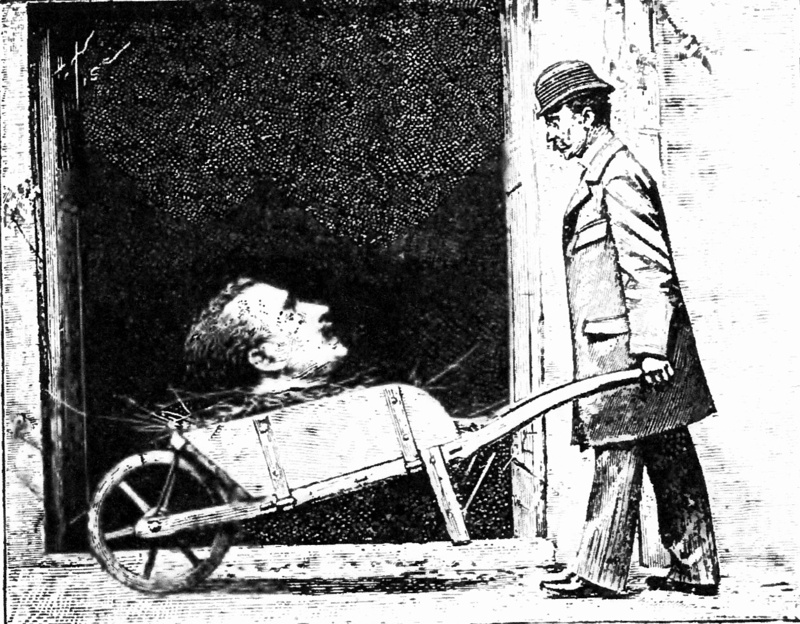 An example of the type of explanation given for the trick photographs is that for “Photographing a Head On a Platter” (found just after “Photographing a Human Head Upon a Table”). The process is put quite simply, and remember that this is written long before anything like PhotoShop came into being! —We can now show how one can easily take pictures of the same person in different attitudes on one plate…..Pictures made in this manner seem extremely puzzling, when in reality, they are very simple to make. An ordinary extension dining table is used. 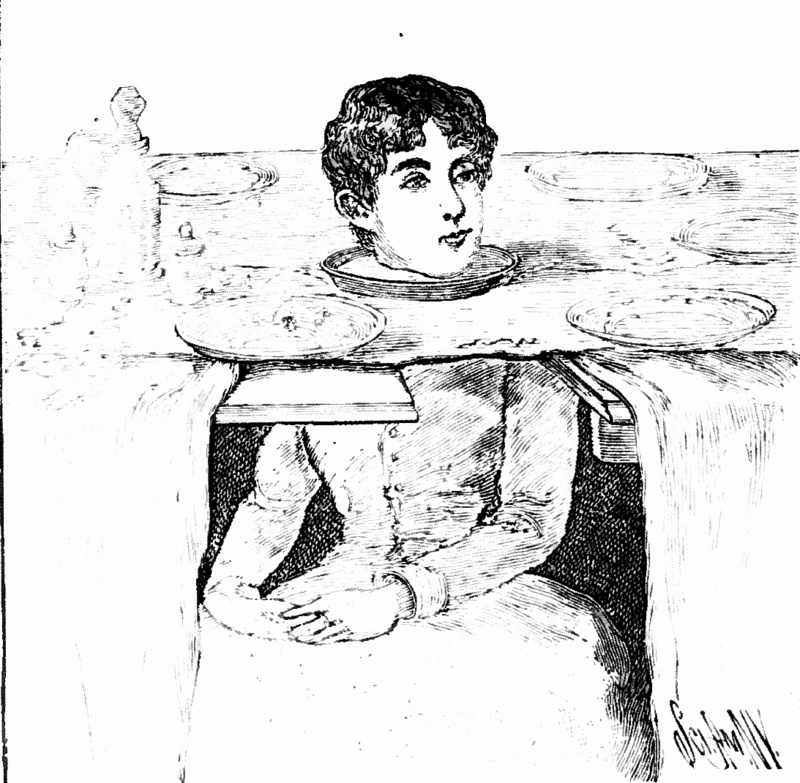 The person ….. seated in an opening between the two ends of the table, caused by the removal of a leaf. The tablecloth is arranged so as to cover the gap…..To make the illusion complete, a pan, cut away so that it may be conveniently placed around the neck…[is] used. This gives the appearance in the photograph of being an ordinary platter bearing the head of a living person. Now, look out! We will step back in time in Georgia, and go out to have our photographs made by none other than — Mr. Death! Yes, indeed, Harry Death was a Georgia photographer. He began working as a photographer just prior to the turn-of-the-twentieth-century, and he was initially an itinerant, a “traveling artist.” He remained in business from about 1895, until at least 1940. Harry Death (1869 – 1950) was born in England and immigrated to the United States in about 1888. How or why he came to Georgia I do not yet know, but in 1894 he married a Georgia woman, Mary Patience Conner, in Butts County, Georgia. About that time he began working as a photographer in Jackson, Georgia, where he remained through at least 1906. That year he was still doing some itinerant work visiting Covington, and probably other Georgia cities to make photographs. He and his family moved to Covington prior to the summer of 1910, when they appear on the census in that city. 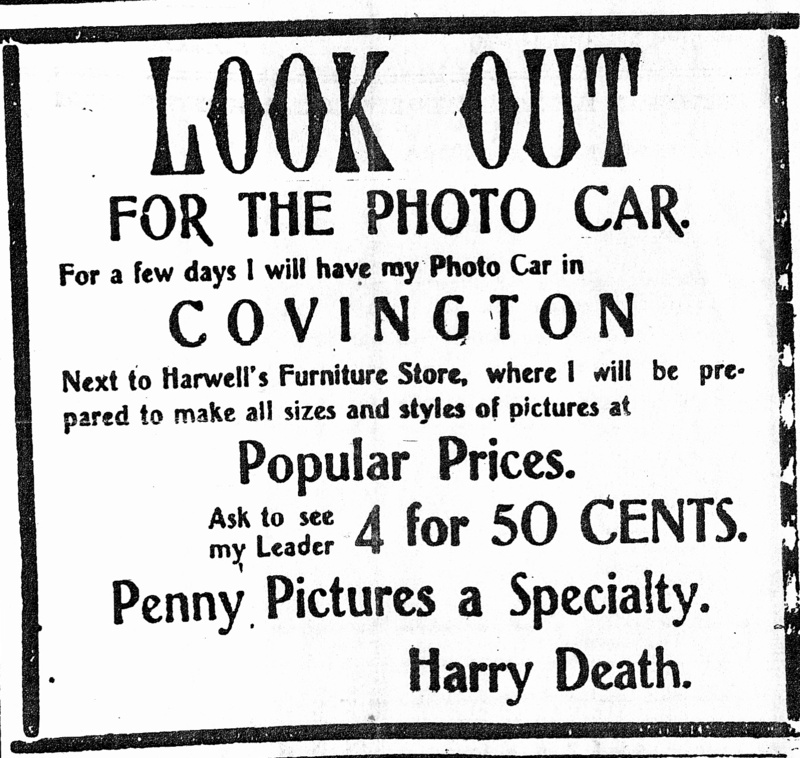 Harry Death ran a photo studio in Covington for almost thirty-five years, until shortly before his – yes – his death, at age eighty-one. His daughter Anne (1906 – 1971), known to her family as Annie, worked as her father’s assistant in 1930 (according to that year’s census), but possibly for a few years before or after that date. Anne married a man named [Frank?] Kelly after 1930, and it seems they were divorced before 1940. If Barbara Ann Kelly, who died at the age of four in 1938, was their child, that may be when their marriage dissolved (Georgia Deaths, 1928-1938, index on FamilySearch.org). Death is a respectable, primarily British, surname, and I hope those by that surname will forgive me, but to many of us the name does conjure a certain image. 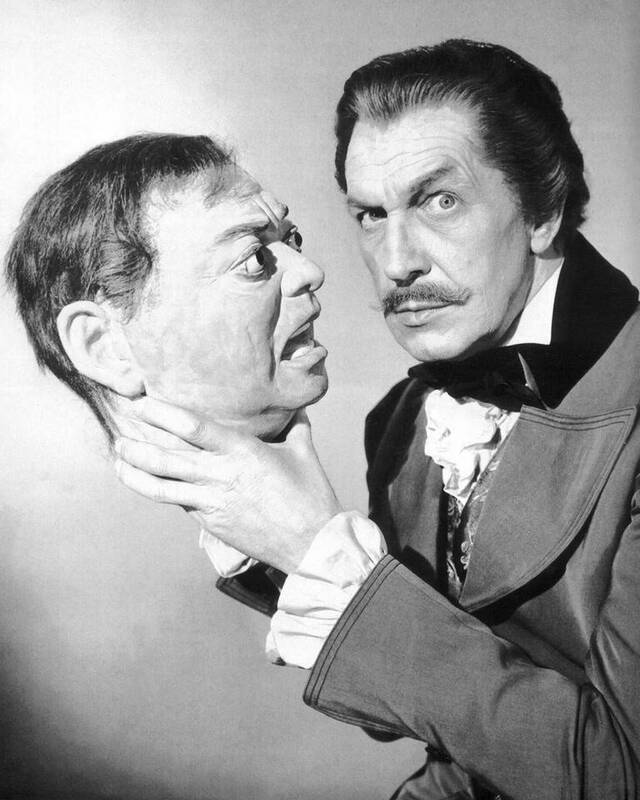 I do not know exactly what Mr. Death looked like, and I seriously doubt he was anything at all like Bela Lugosi or Boris Karloff, but it seems possible he may have been closer in looks to Vincent Price, if Harry Death had a mustache. I wish you the best today and tomorrow in your Hunting and Gathering, whether it is Halloween candy, or historic photographs, or new research gems you seek. ← Georgia Photographers, Oh My Stars!